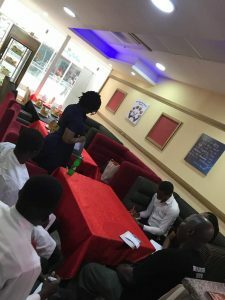 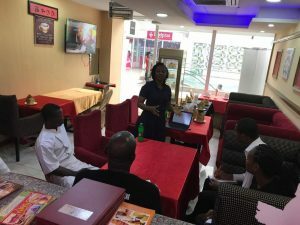 Safetywise had an exciting Food Handlers/HACCP session with Tripple J Chinese Restaurant at their outlet on the 2nd floor of the Maryland Mall, Lagos. 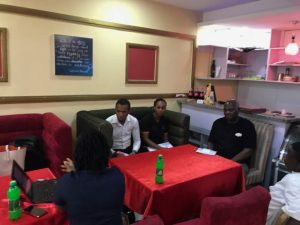 We had an interactive session where best practices in the food industry were discussed and so much knowledge was shared. 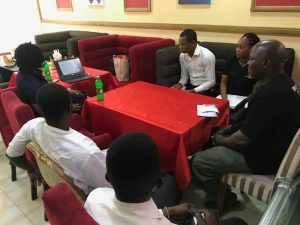 An audit of their facility was also conducted for continual improvement.